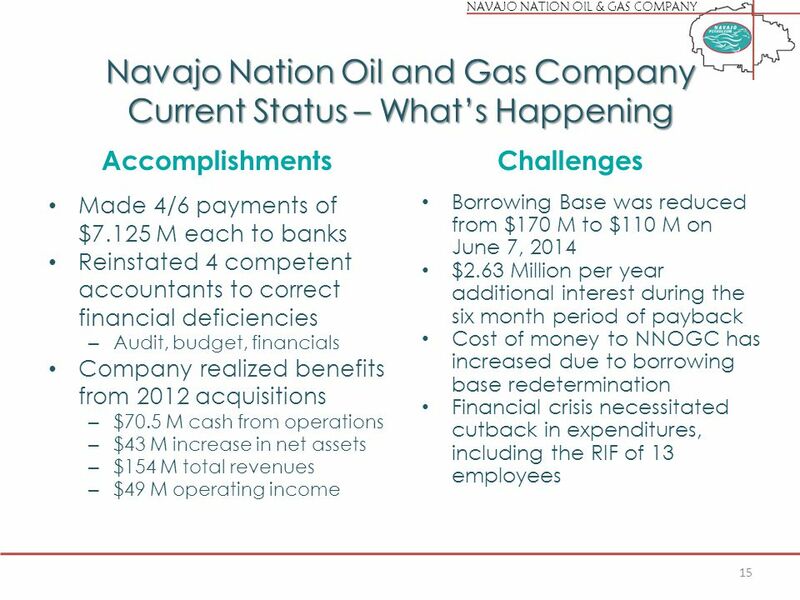 NAVAJO NATION OIL & GAS COMPANY NAVAJO NATION OIL & GAS COMPANY NAVAJO NATION OIL & GAS COMPANY Presentation to Navajo Nation Council October 15, 2014. 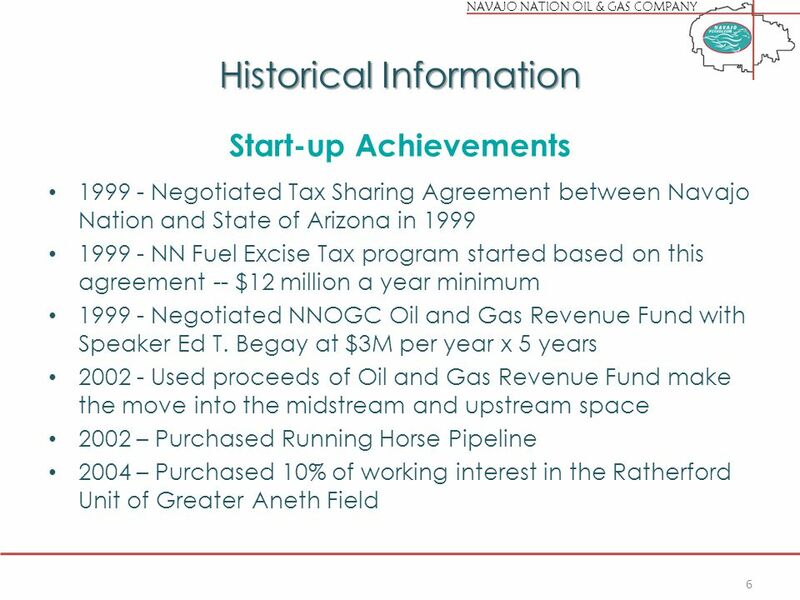 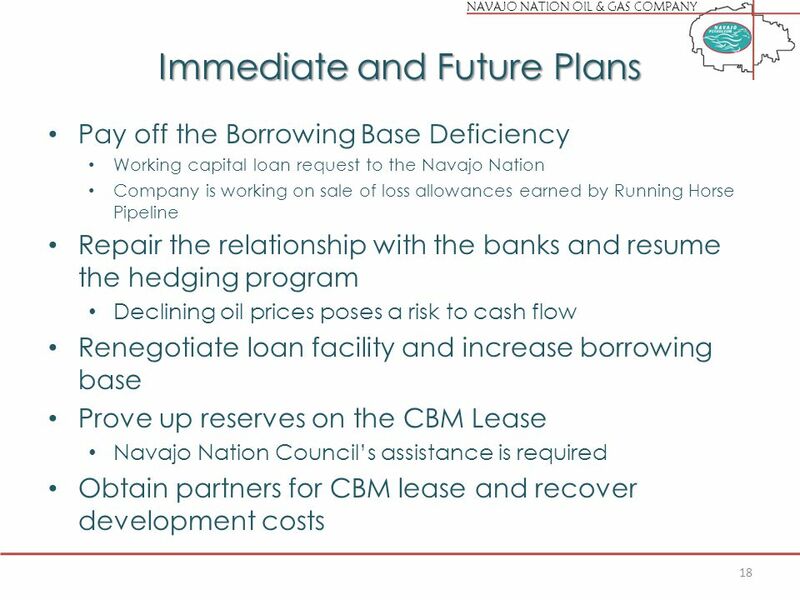 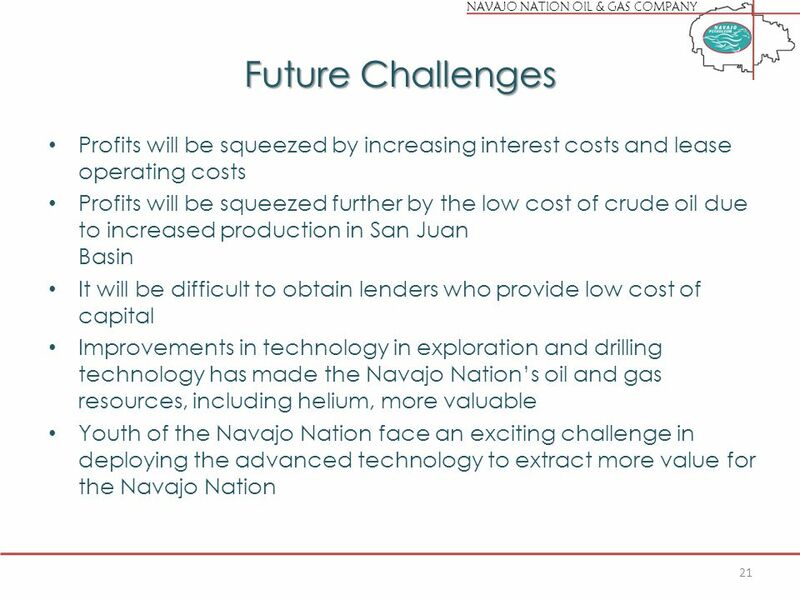 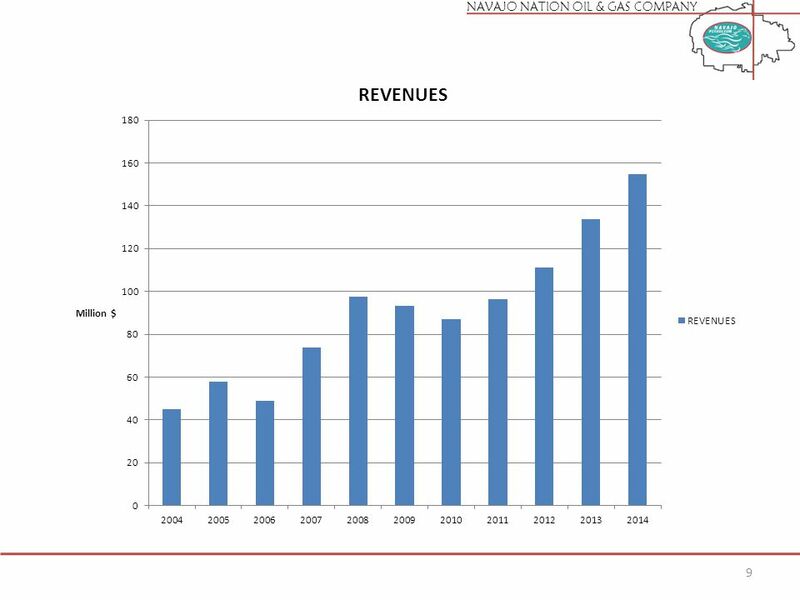 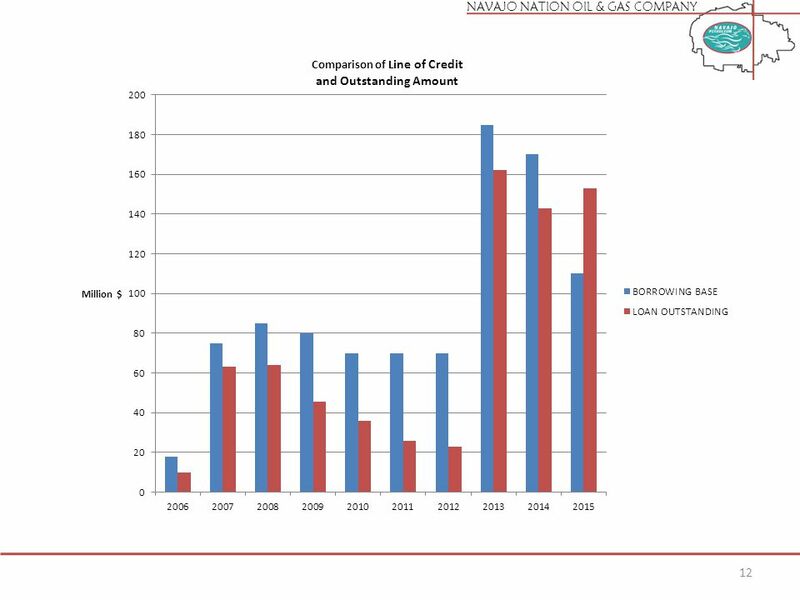 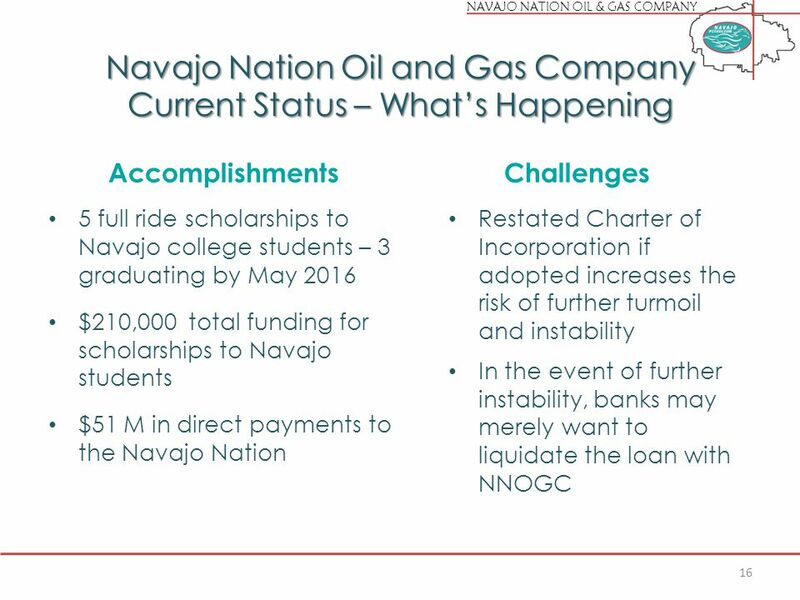 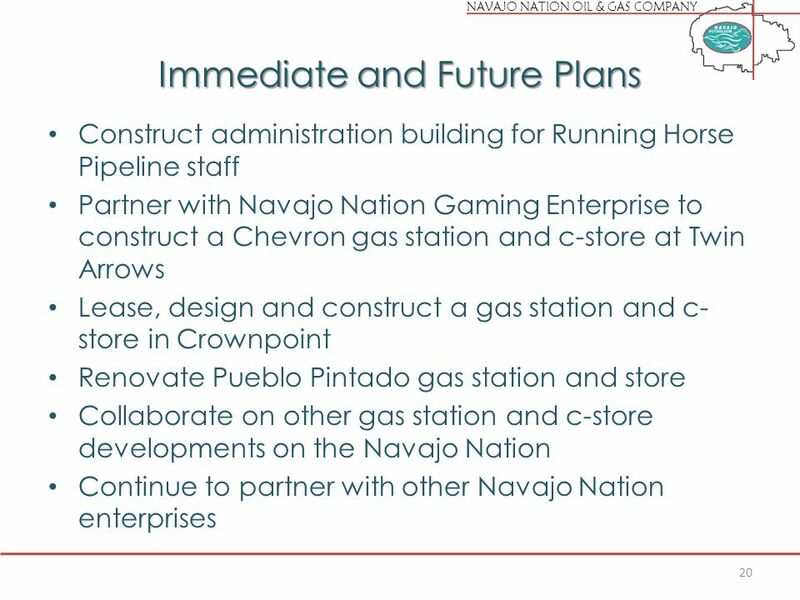 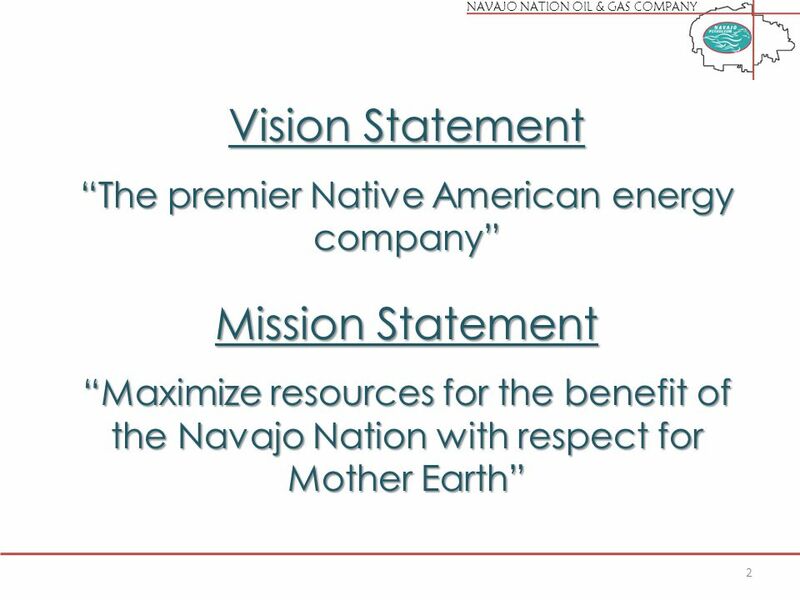 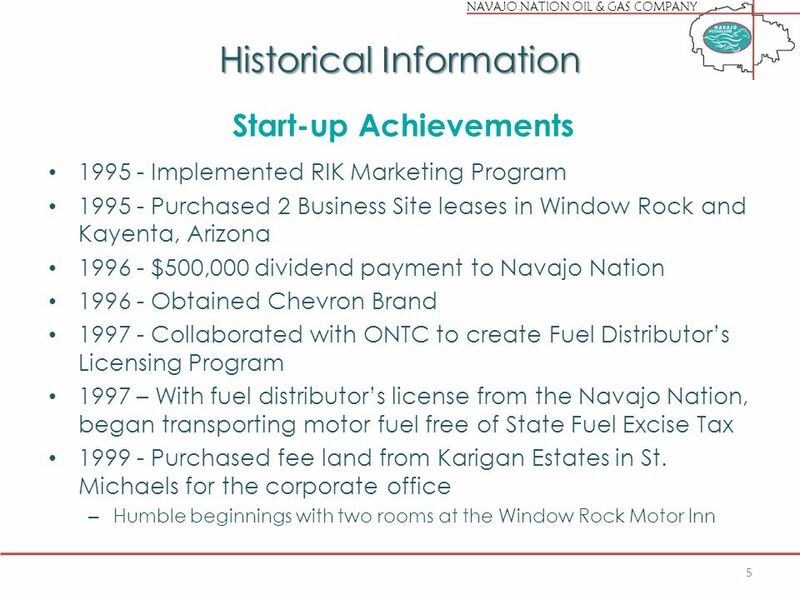 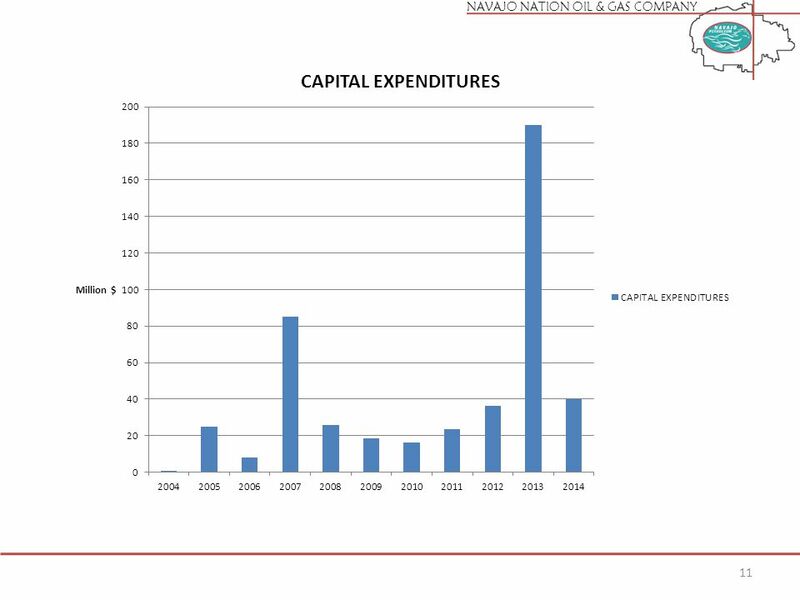 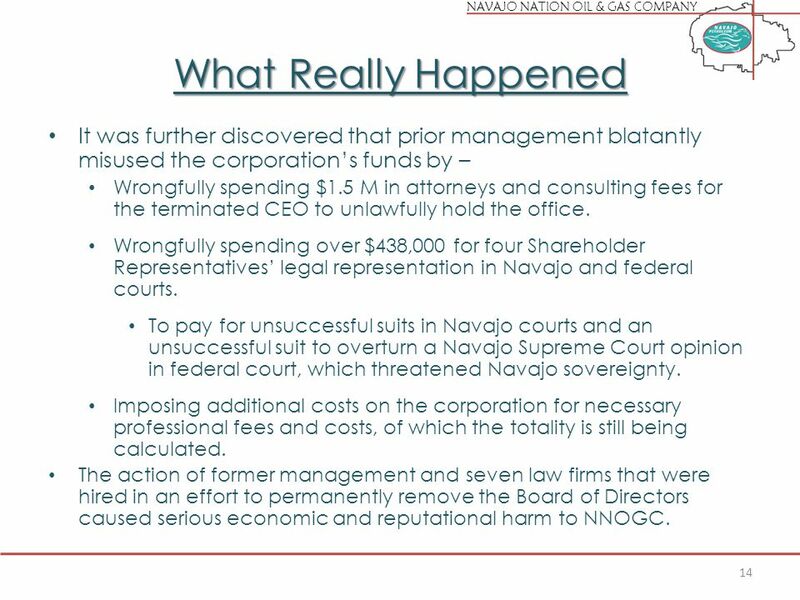 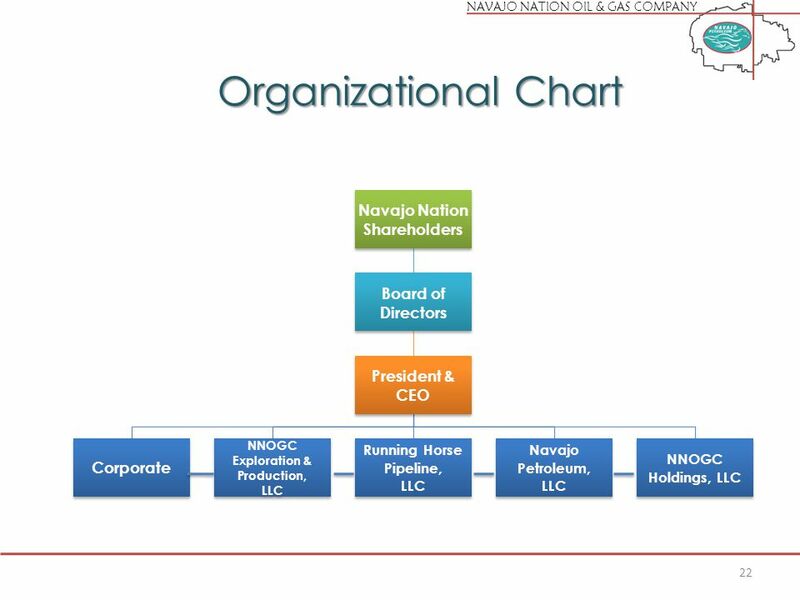 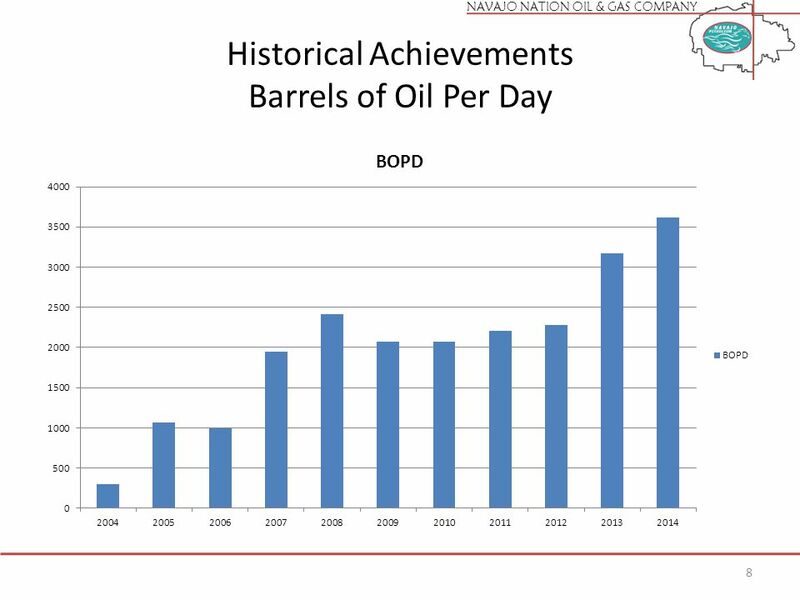 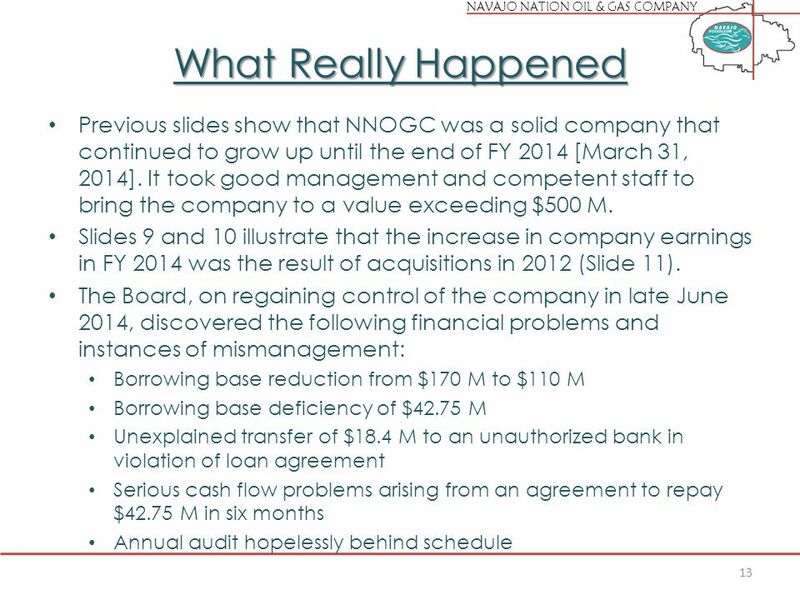 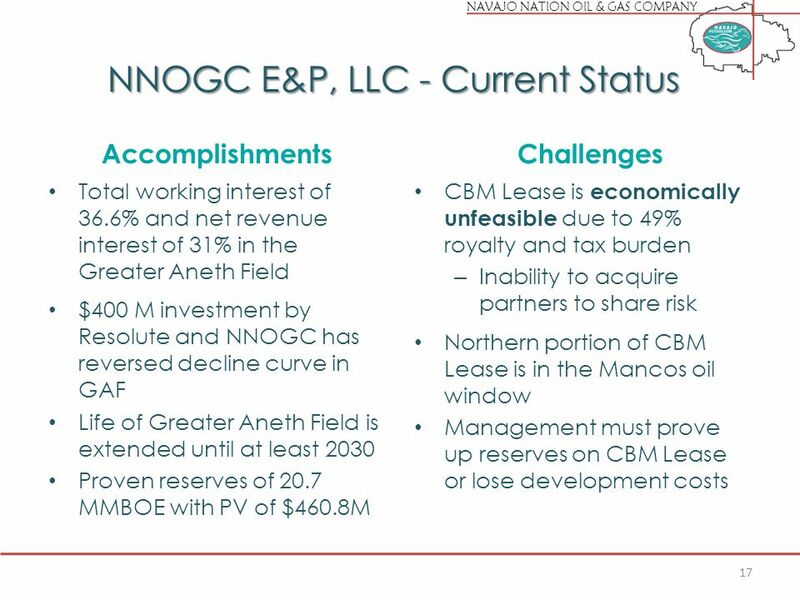 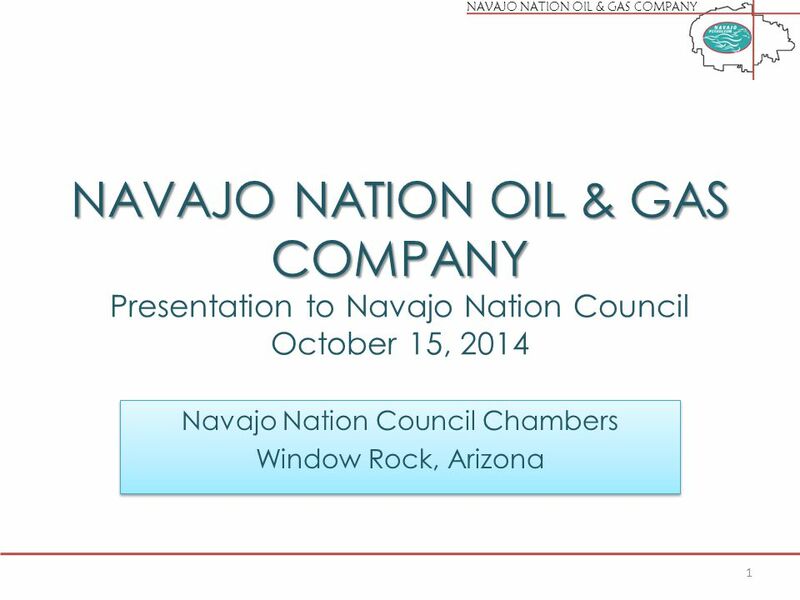 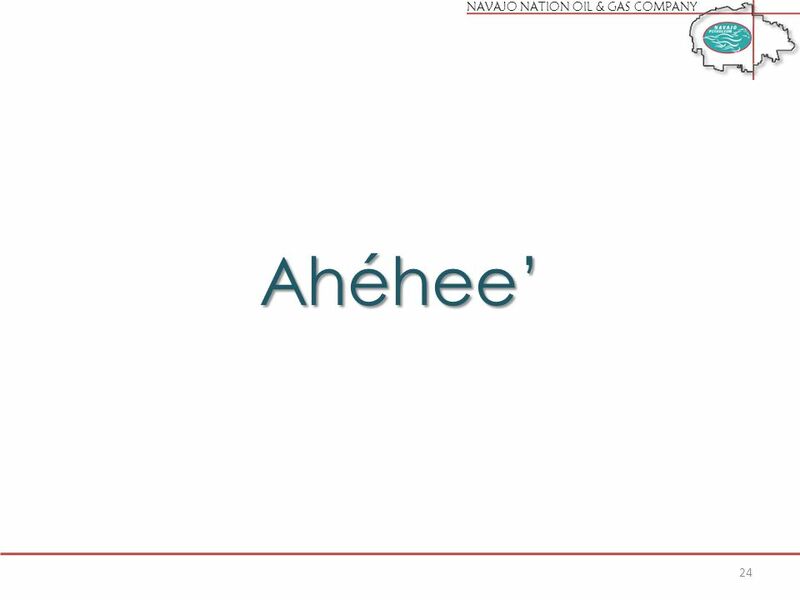 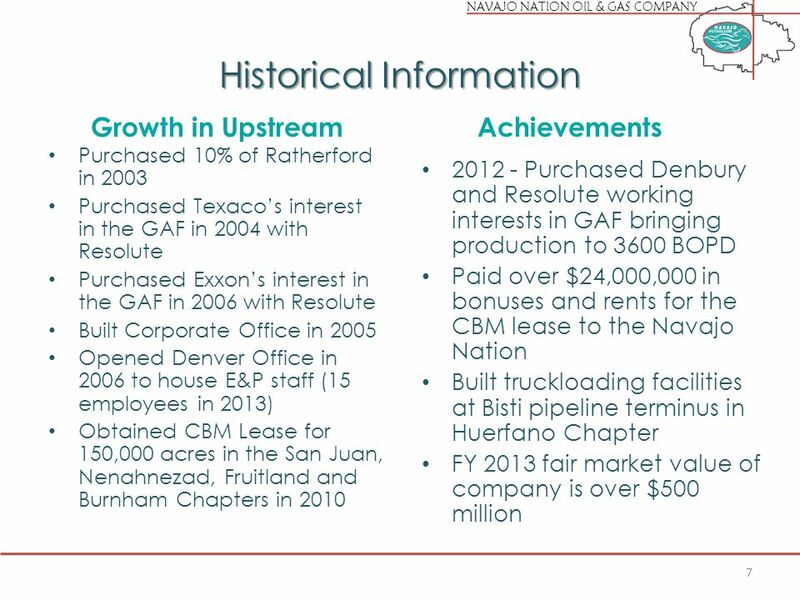 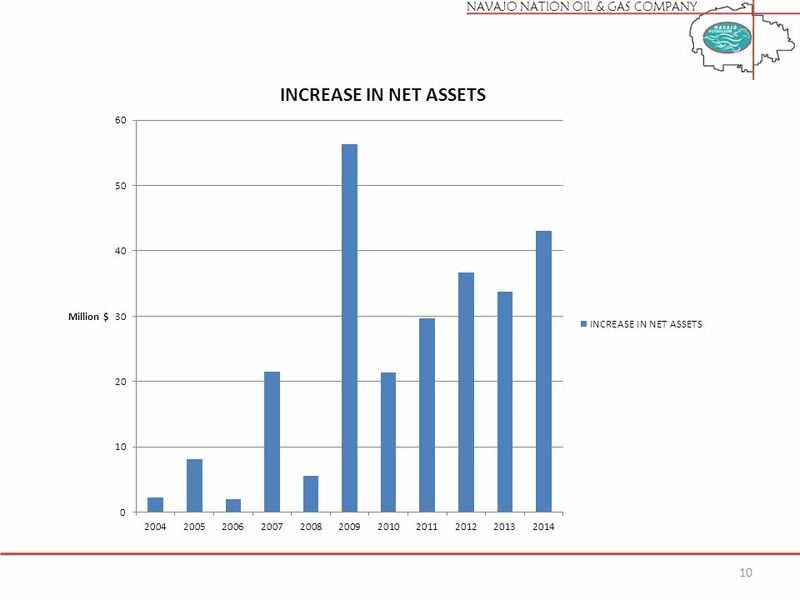 Download ppt "NAVAJO NATION OIL & GAS COMPANY NAVAJO NATION OIL & GAS COMPANY NAVAJO NATION OIL & GAS COMPANY Presentation to Navajo Nation Council October 15, 2014." 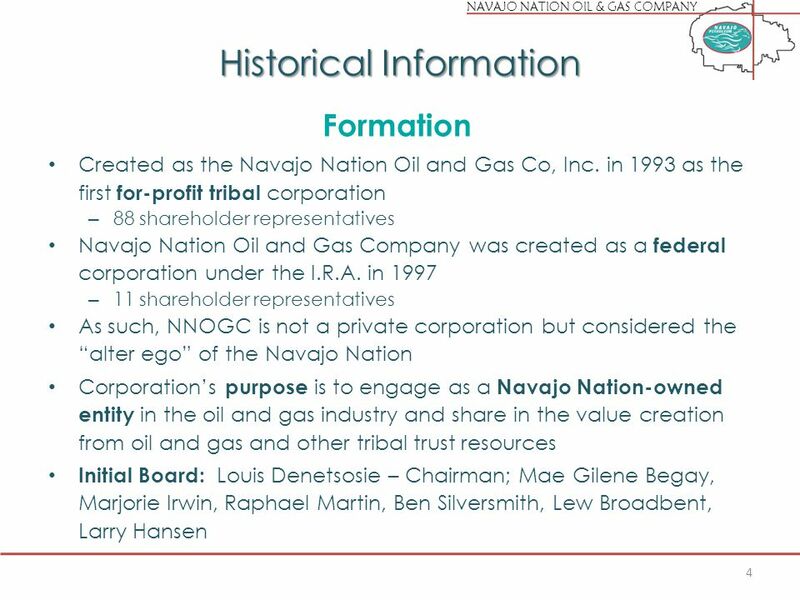 Chapter Seventeen Accounting for State and Local Governments, Part II McGraw-Hill/Irwin Copyright © 2011 by The McGraw-Hill Companies, Inc. All rights. 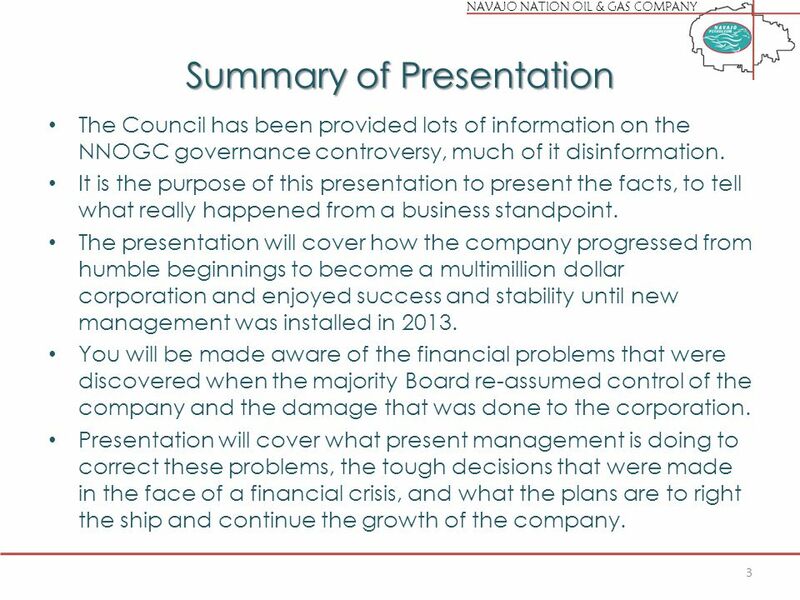 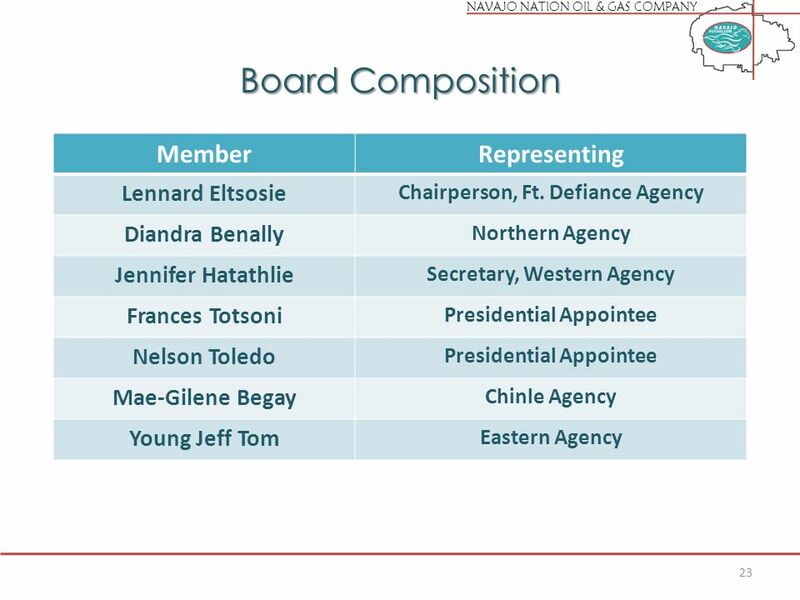 Questionable Actions by the Chairman of Tyco International Limited Group 1: Rachel Alexander, Jonathan Crawford, Matt Kambic, You-Chen Lu, and Brittany.